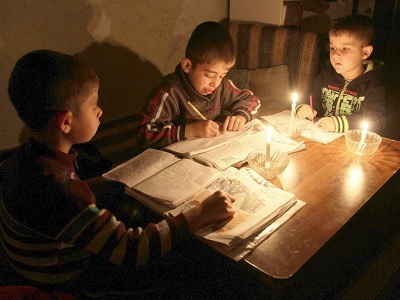 The statement noted that electricity is provided for the Gazan citizens for only six hours a day at best. 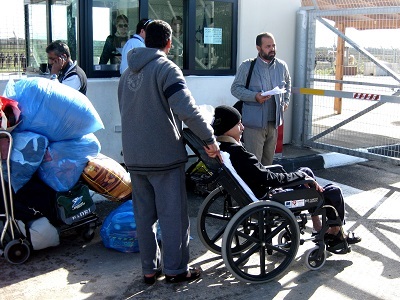 The statement stressed that all aspects of life were affected in Gaza because of this crisis and that a comprehensive collapse is about to hit the infrastructure and the economy, which are already worn out. 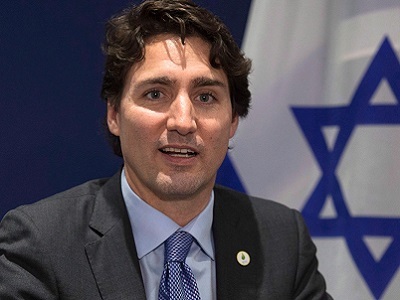 On Israel: Is Trudeau Moving to the Far Right?